South Africa Withdraws Its Ambassador To Israel “effective immediately”. The South African government today condemned in the strongest terms possible the latest act of violent aggression carried out by the Israeli armed forces along the Gaza border, which has led to the deaths of 52 peaceful protesters against the provocative inauguration of the US embassy in Jerusalem. 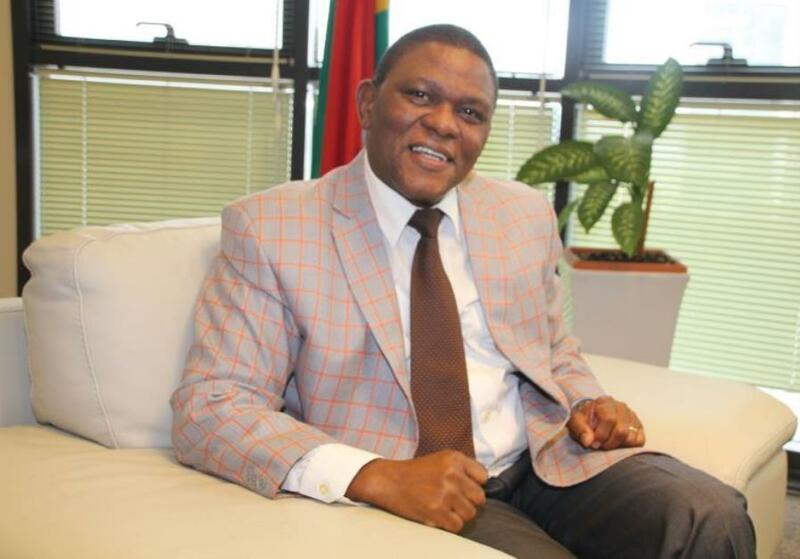 It added, “Given the indiscriminate and gravity of the latest Israeli attack, the South African government has taken a decision to recall Ambassador Sisa Ngombane (pic above) with immediate effect until further notice. The government of South Africa further noted that routine actions of the Israeli armed forces present an obstacle to a permanent resolution to the conflict.